Alex joined Aerogility in July 2017 on a three-month internship, before accepting a permanent position as a developer on our aircraft enterprise support predictive maintenance software solution. Having showed true passion and responsibility throughout his time at Aerogility, Alex has been promoted to a technical lead role, running a small team of model developers. Alex now leads a team of developers implementing solutions for clients such as Rolls-Royce and easyJet, whilst managing and training other members of the team. Prior to joining Aerogility, Alex studied physics at the University of Oxford. He initially saw himself pursuing a career in finance following his studies, but his enthusiasm for computers and software made Aerogility a great fit for him. 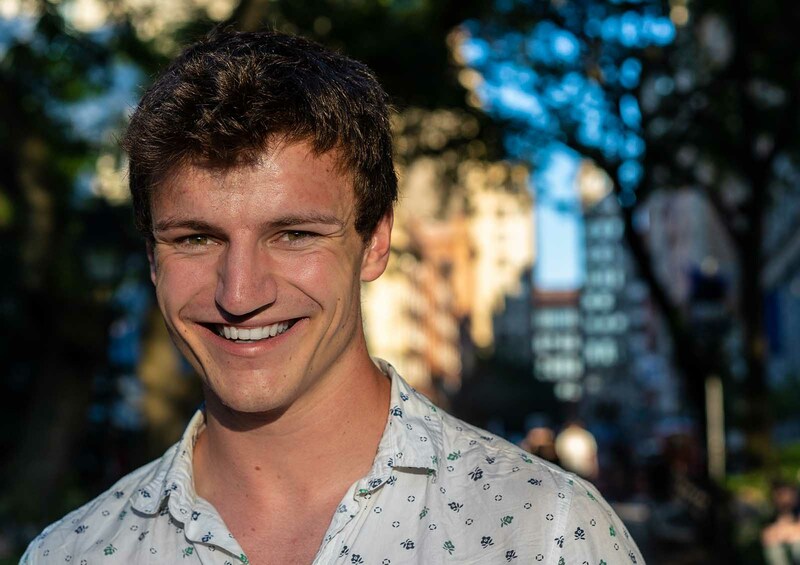 While at university, Alex took on small computing projects in his spare time and took part in a summer EMC Commodities Trading internship at Commerzbank where he designed and coded an Excel interface for traders to price, book and load specific commodities derivative products. Since joining Aerogility, Alex has taught himself to code in Java, in his spare time. Outside of work, Alex is a keen photographer. He is currently building up a portfolio of urban photos, collected from weekends spent exploring London. He also enjoys photographing people and is hoping to get into wedding photography as a weekend hobby.